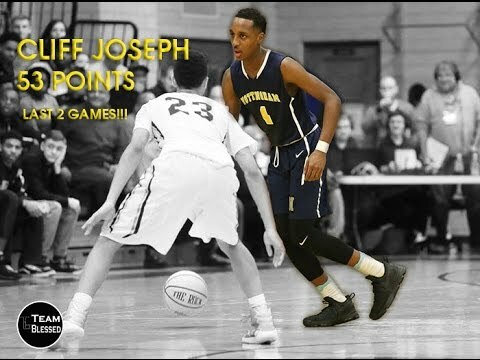 Cliff Joseph is the MOST UNDERRATED Player in NJ for the Class of 2018!!! 53 POINTS last 2 Games! Police Information Booth for Local Missing Person!